Just “cowl” us crazy! 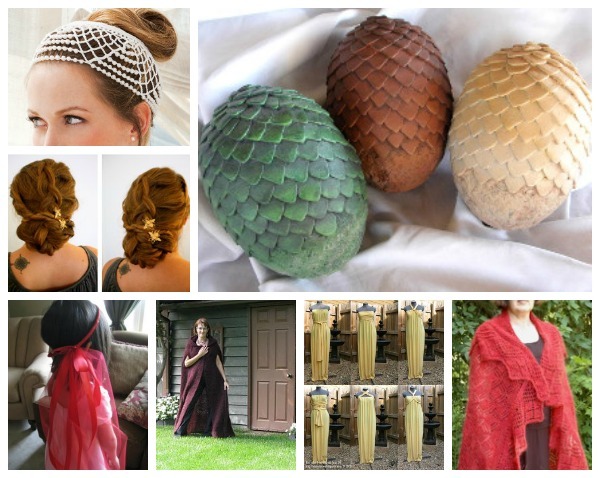 It’s that time to start making your winter accessories. It’s never too early to start because you want to be prepared for the cold winter weather with all the cozy accessories to keep you warm. One of our favorite cold weather accessories is a warm cowl. 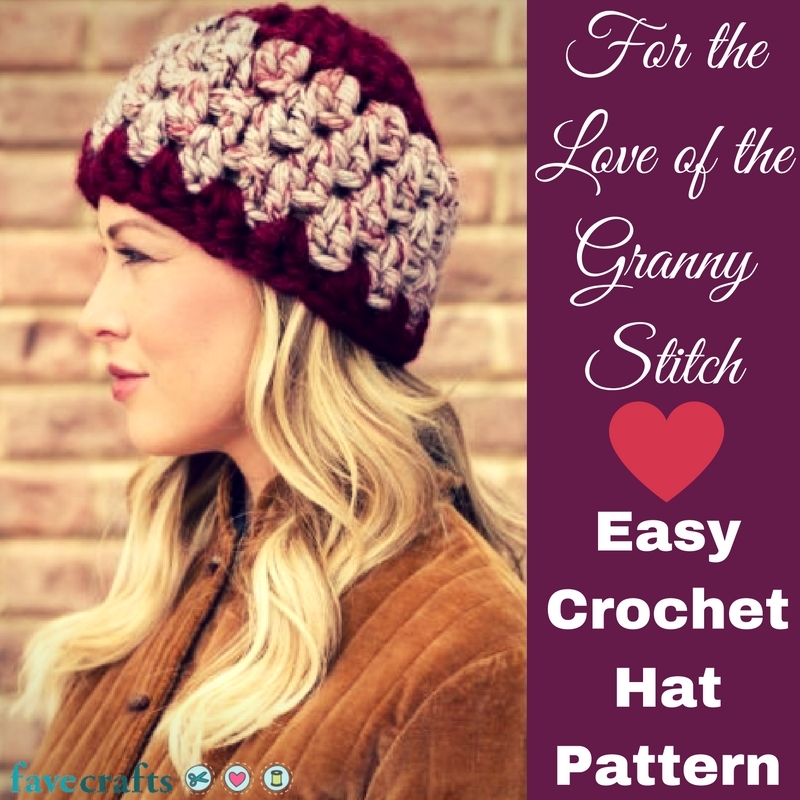 Whether you knit or crochet (or both! 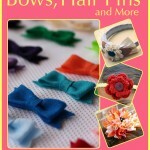 ), these are the latest free patterns you have to see. 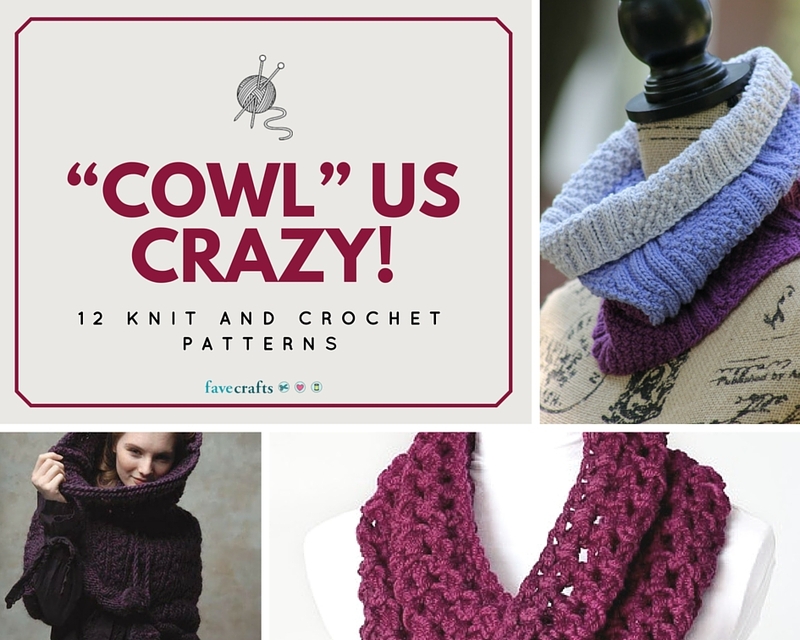 Browse this collection of cowl patterns, and you might discover a new favorite crochet cowl pattern or knitting pattern. 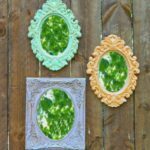 Long story short, after you make yourself one of these beautiful patterns, you’ll be wanting to make some more! 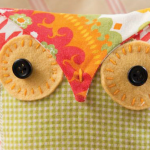 Stitch up any of these patterns as the perfect DIY gifts for the holidays. 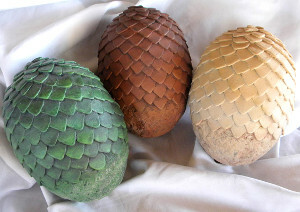 They’re so much more special and unique than what you can buy in stores and everyone can always use a new cowl. In the fall, pair these cowls with your favorite top or light sweater to fight off the chill. Then, when winter comes along, pair them with your most cozy sweater and stay warm all season long. Create one of these knit or easy crochet patterns in the color of the season: marsala. Whether it’s a rich plum or deep burgundy hue, it’s sure to make a statement! 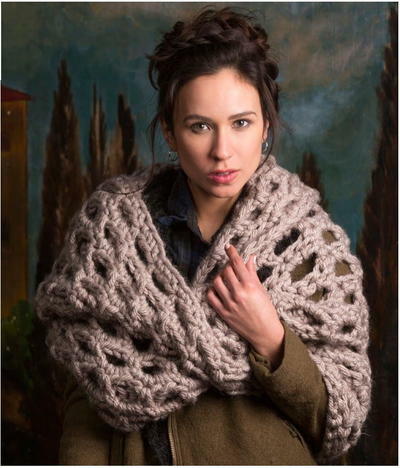 What color yarn will you use to make your cowl? Tis the season to be cold. The temperatures are steadily dropping and that cold winter chill is settling in. In addition to heavy coats, it’s time to grab gloves, mittens and hats before you head out the door. 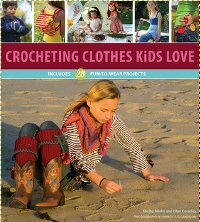 Instead of spending money on poorly made winter wearables, stay home and crochet yourself something fabulous. 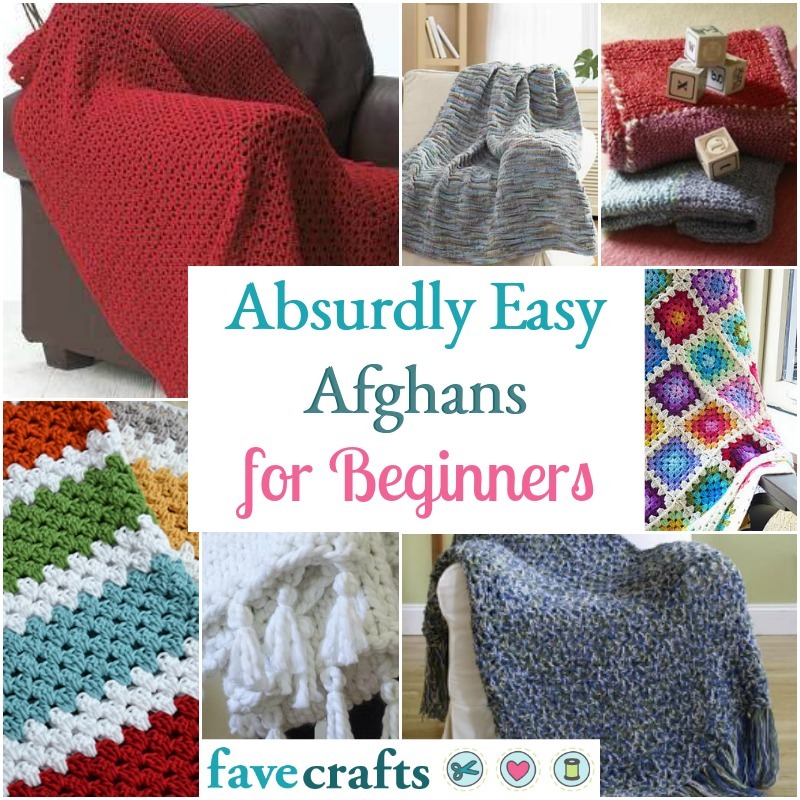 Most of these patterns are quick to make and easy enough for beginners. Even the more complicated patterns won’t take all season, so you can create your piece and then wear it before the season comes to an end. You know what else you can do with winter wearables? Give them as holiday gifts! 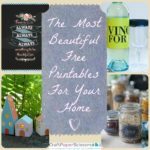 The Christmas season is just around the corner, so you want to make sure you have some quality gifts to give your loved ones. 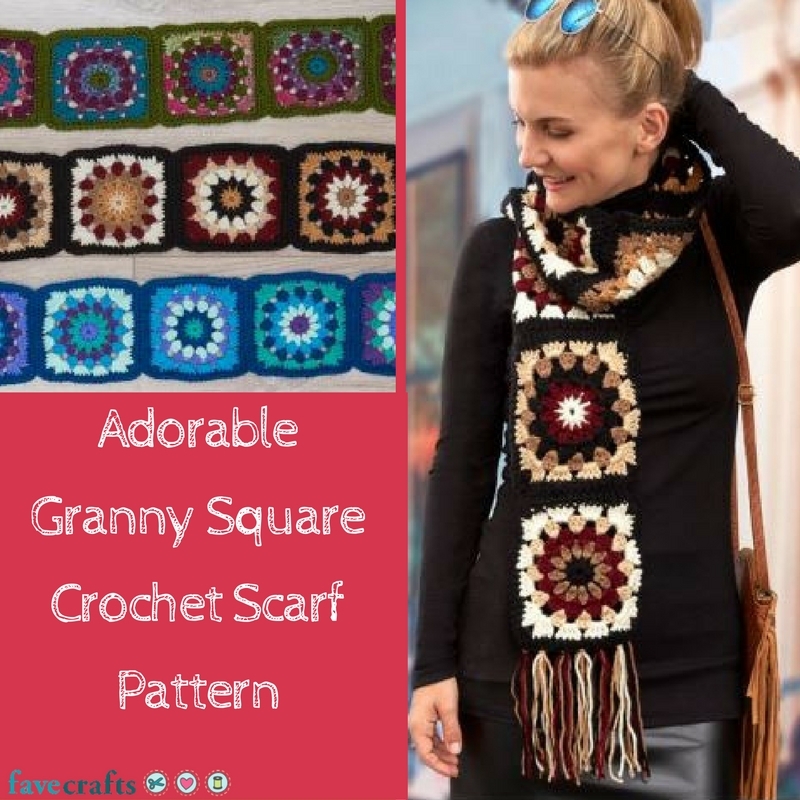 These winter crochet patterns are both cute and practical, so you don’t have to wonder if the recipient will actually use what you give them. Don’t wait! 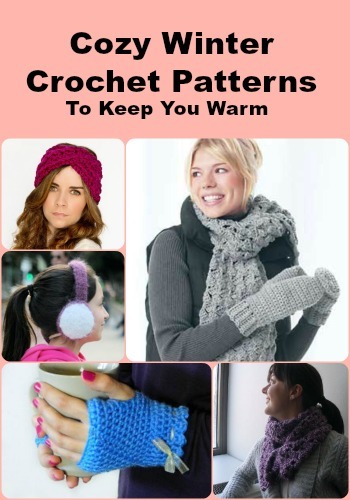 Every minute you waste NOT crocheting is a minute you’ll spend feeling cold and quite possibly numb out in the cold. Cozy Winter Headband – How cute is this chunky winter headband? Don’t neglect your ears (or mess up your hair) when you head outside. 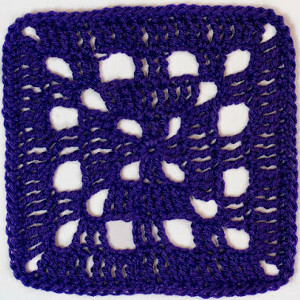 This quick pattern is perfect for a car or train ride. Fuzzy Pouf Ear Muffs – If you like a more traditional look, consider a pair of ear muffs. The vintage look and textured feel is unlike anything you’ve ever seen. Simple Crochet Ear Warmer – The name says it all – this winter crochet pattern takes almost no time to make. 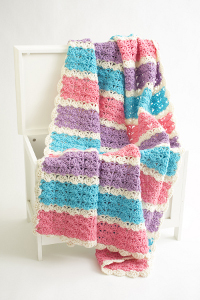 If you’re new to the world of crochet, this is the perfect project. Test your skills and practice what you’ve learned so you can proceed to more complicated patterns later on. Twist of Fate Headband – The twisted head wrap look of this pattern is so trendy right now. The focal point is the front rather than the side of your head, giving it a bohemian look and feel. 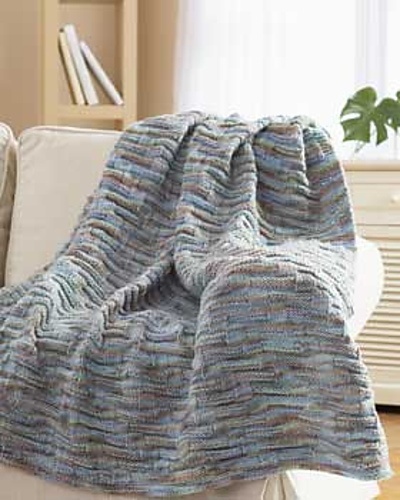 The thick texture makes this extra warm and cozy. Colorful Texting Gloves – Texting gloves are one of the most genius inventions of the new millennium (in my opinion at least). Now you can dash off a text or e-mail while keeping your fingers warm and toasty. 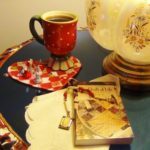 Elizabeth Bennet’s Lacy Hand Warmers – Lizzie Bennet would surely approve of these delightful hand warmers. Catch your own Mr. Darcy with this delightful design. 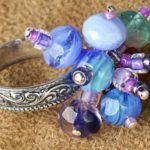 Easy Fingerless Gloves – Fingerless gloves are a great option if you need to turn pages or apply lip gloss. Keep your palms warm while performing every day tasks – it’s the best of both worlds. 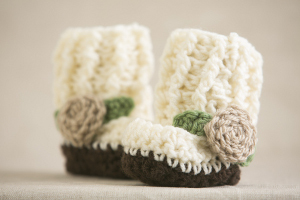 Chunky Crochet Mittens and Scarf – This yummy set makes a great gift. The warm mittens and fuzzy scarf can be worn together or separate – it’s up to you. No matter what, you know you won’t be cold. Sea Foam Infinity Scarf – Take a trip to the beach without leaving your home (or booking a plane ticket). Evoke the look and feel of the ocean with the bright color and soft wavy texture of the scarf. 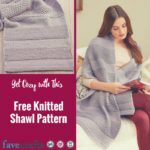 Forever 21 Knockoff Scarf – Whether you are 21 or 121, you’ll go gaga for this simple scarf pattern. 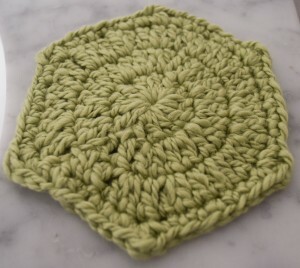 The single color and easy stitch make this ideal for a new crocheter. 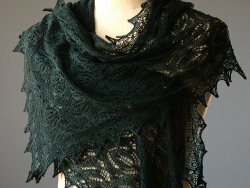 One Skein Asymmetry Scarf – Got one skein? Well we have a fantastic pattern for you to enjoy. 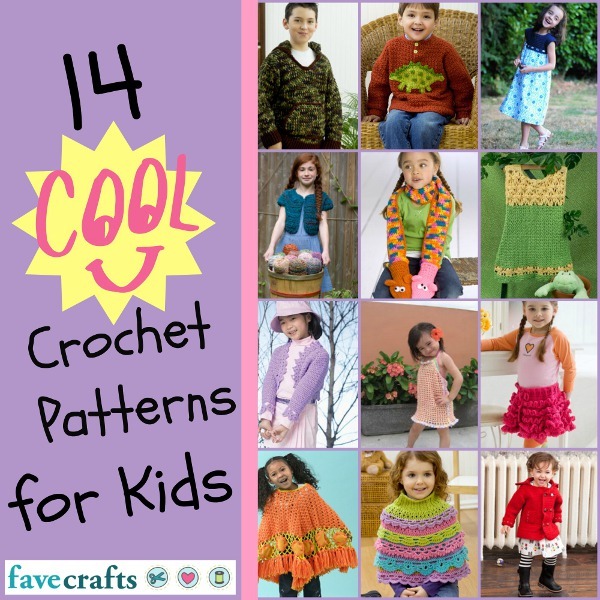 This is one of the most popular patterns with our readers, and we can certainly understand why. Soft and Easy Alpaca Scarf – Alpaca is one of the best fibers for yarn – it’s so soft! You won’t be able to stop touching this scarf, so prepare accordingly! 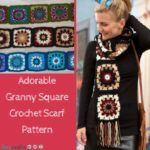 Crochet Convertible Cowl – Scarf or hoodie? Now you don’t have to pick! This is a quick and easy pattern that beginners will love. Since you don’t have to change colors, you won’t need to purchase a ton of yarn. Bright Red Shimmer Cowl – Make a bold statement with this little cowl. If you’re heading to a holiday party, be sure to top your outfit with this fun winter crochet pattern. Crimson Ridge Cowl – Who doesn’t look elegant in red? This is a great gift idea for women who like to make an entrance. This is also a great option for people who don’t like to wear constricting circle scarves. 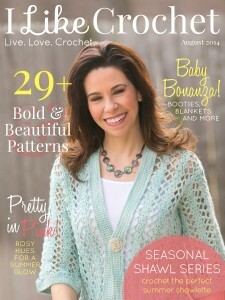 Crochet Cowl Hood – This beautiful pattern is super trendy. The understated look and color makes this an age-appropriate delight that will last all winter long. What’s your favorite way to stay warm?